Looking for some free expert help organizing your family reunion? Your first stop should be the tourism bureau in your destination. It’s become common for a tourism organization or convention and visitors bureau (CVB) to offer a dedicated reunion planner who can walk you through choices for accommodations and local activities. Resorts, cruise lines, and vacation rental properties sometimes offer reunion planning services, too. 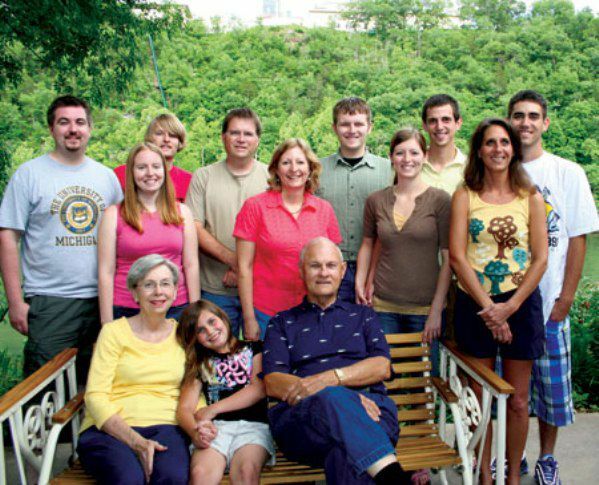 Here’s a state-by-state list of family reunion planning resources to get you started.